Have you got the best vegetarian cookbooks on your shelf? 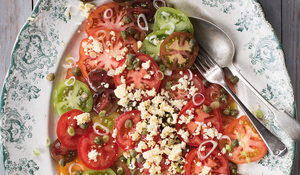 Be inspired to enjoy more vegetarian cooking with our top cookbook picks. 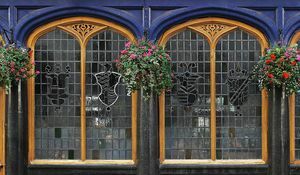 Below are our six must-have recommendations. 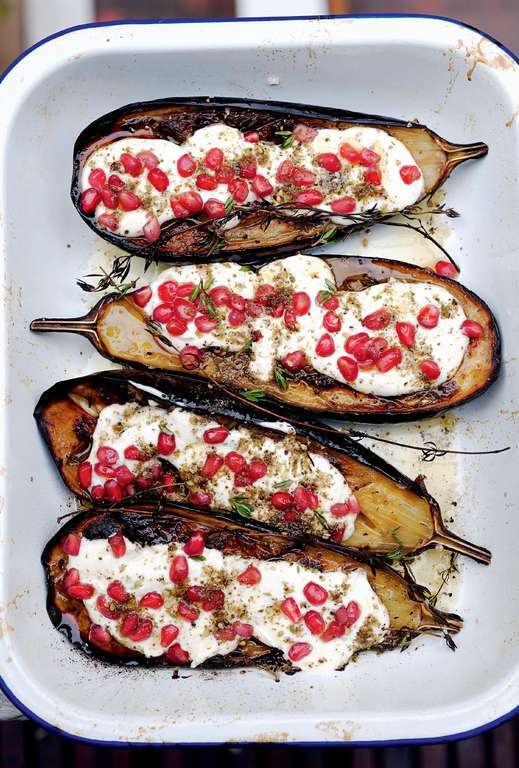 What's your favourite vegetarian cookbook? Let us know over on Twitter. 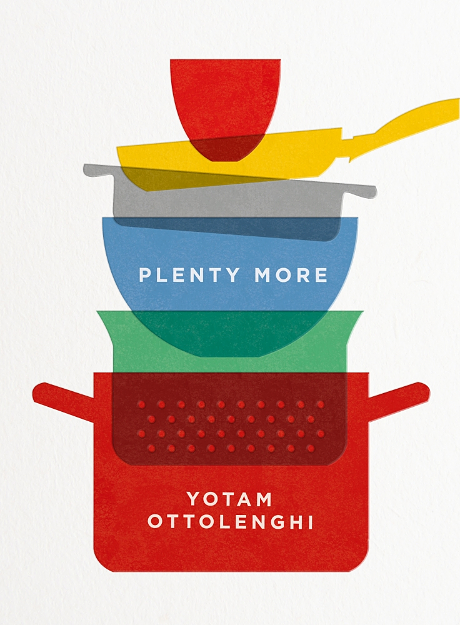 Yotam Ottolenghi's Plenty and Plenty More were real game changers in the field of vegetarian cookery. Both cookbooks are packed with inspiration and knowledge on how to put vegetables centre stage and celebrate their versatility and taste. Rukmini Iyer has revolutionised our kitchens with her clever one-pan recipes that you can throw together on a busy midweek evening and leave the oven to do the hard work. 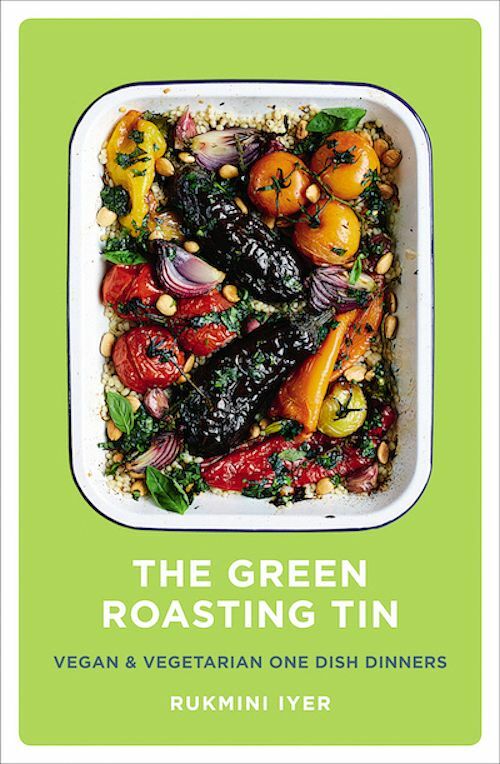 Packed with seasonal vegetables, hearty grains and flavourful dressings, this is a great cookbook for busy families. 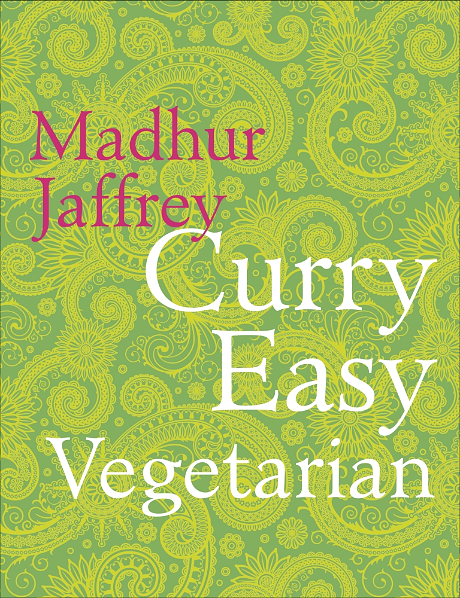 If you're at all interested in vegetarian Indian cookery, make sure this curry bible from Madhur Jaffrey is on your shelf. This is an indispensible, stalwart of a cookbook offering mouth-watering vegetarian recipes that are sure to spice up your weekly menu. 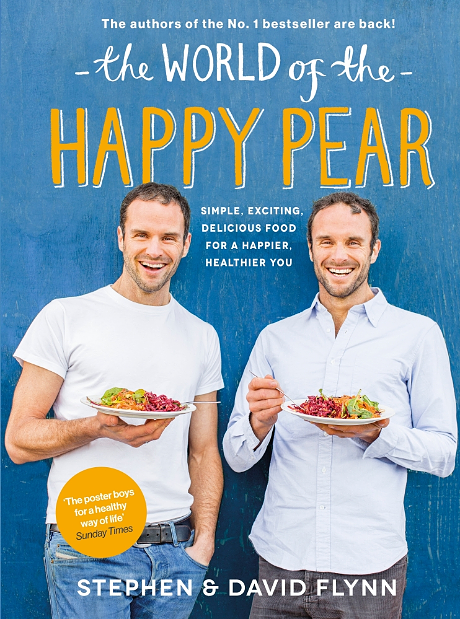 Pack your vegetarian cooking full of energy with a little help from The Happy Pear. This is the second cookbook from this lively duo and, if possible, is even more inspiring than the first. It's bound to lift your spirits and improve the quality of your mealtimes. 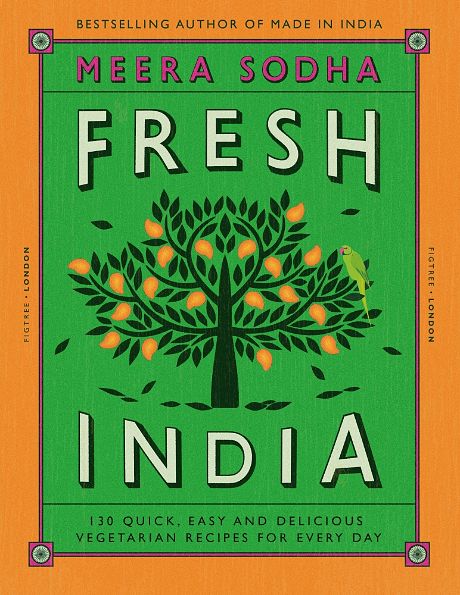 Meera Sodha's latest cookbook is packed full of easy, fresh vegetarian recipes from the heart of the Indian domestic kitchen. This book is a treasure trove of accessible recipes, many of which will find a home on your weekly menu in no time. 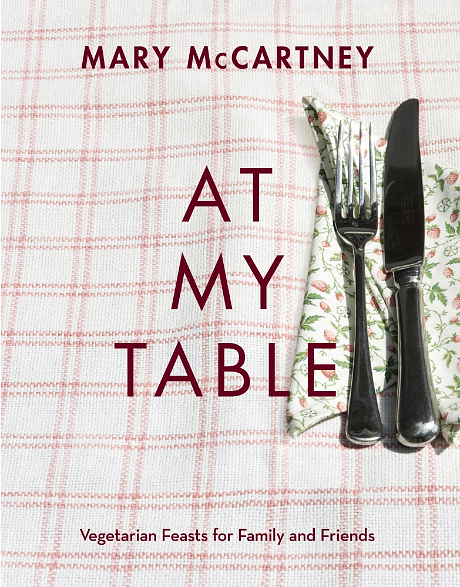 Mary McCartney demonstrates how special vegetarian cooking can be with her collection of feasting recipes for family and friends. If you're a vegetarian who loves to entertain, this book is a must for you. 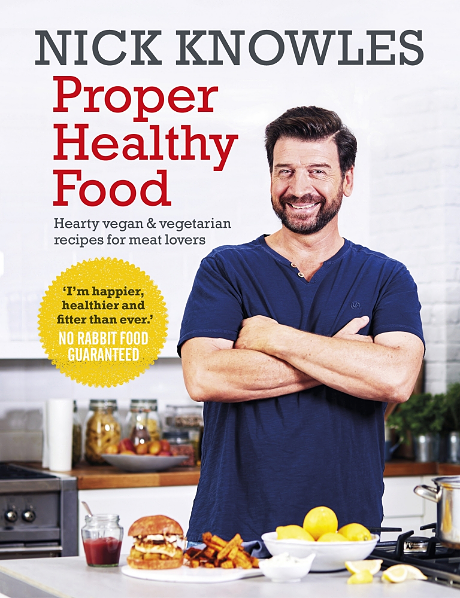 Nick Knowles feels better than ever. The secret? A largely vegetarian and vegan diet. In Proper Healthy Food Nick shares his favourite veggie recipes that helped him feel better than he ever has before.